Before you can paint anything, it’s important that the surfaces are prepared to accept the paint. 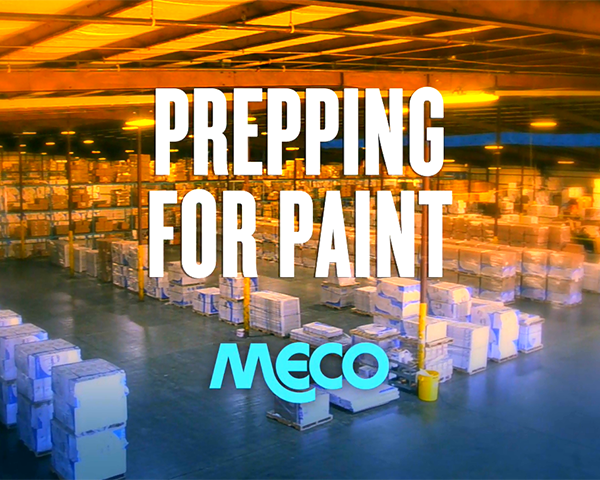 That’s why Meco has developed a 5-stage cleaning system that ensures the products are absolutely clean before they are painted. Our paint systems involve electrostatics and there’s minimal escaped powder so it’s very efficient. 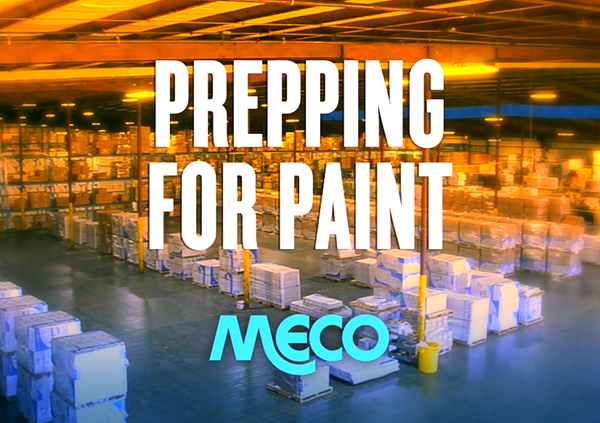 Meco utilizes three distinct types of powder coating systems to meet our customers’ needs. Here our Director of Compliance Dexter Blakeley speaks about our prep & paint systems and how we helped one customer meet a challenge where its previous supplier was failing.